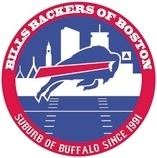 Keep up to date with all the Bills Backers happenings in Boston. Join our email list! View the email list archive.